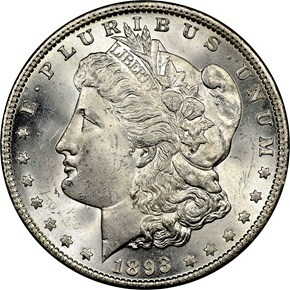 Some 378,000 Morgan dollars were struck in Philadelphia in 1893. This was the eighth lowest mintage for any Morgan business strike, which makes this date rare in its own right. 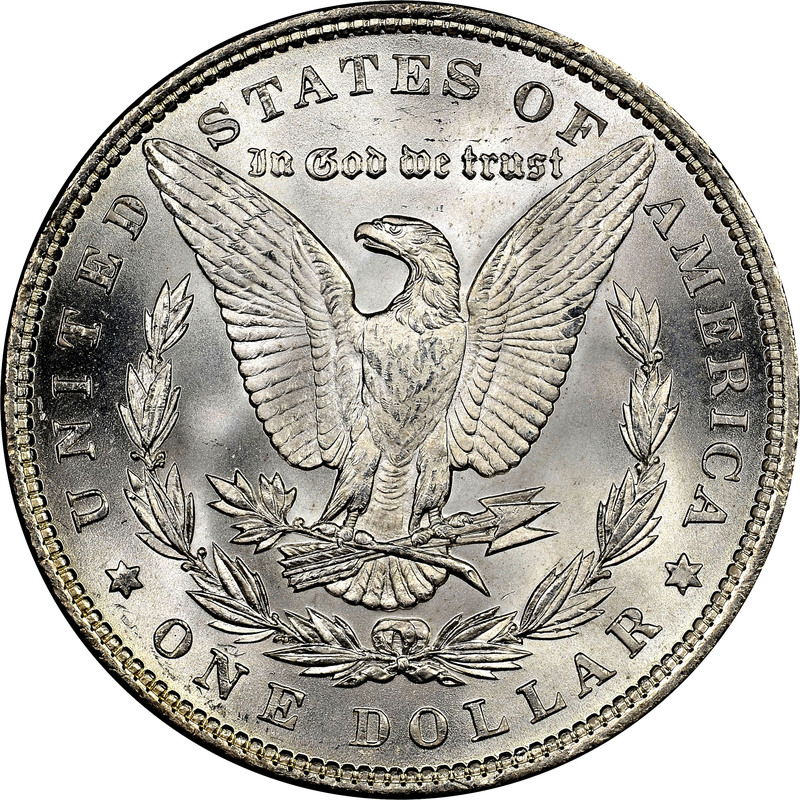 However, both the New Orleans issue and extremely rare San Francisco issue had lower mintages at 300,000 and 100,000, respectively. 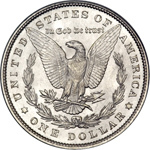 Carson City actually had the highest mintage of dollars this year, with 677,000 struck. 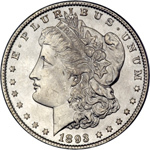 Due to these extremely low mintages, and the popularity of the Carson City issues, there simply aren't enough 1893-dated coins to go around. However, the 1893 Morgan from the Philadelphia Mint is definitely obtainable even up in the MS63-64 range but the populations fall dramatically in gem.